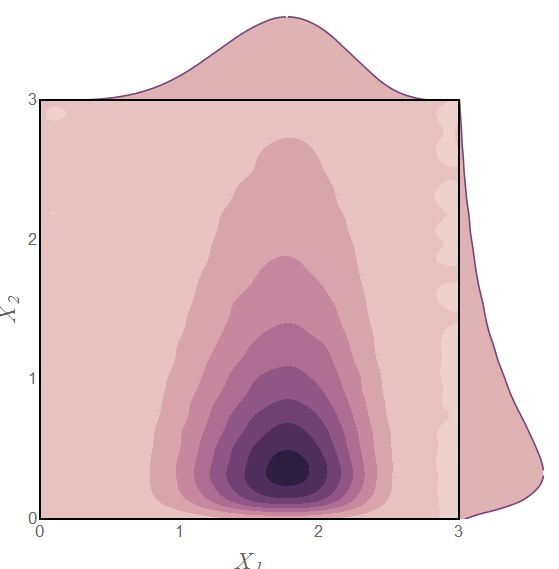 I have spent too many hours trying to recreate this plots in Mathematica with no success. 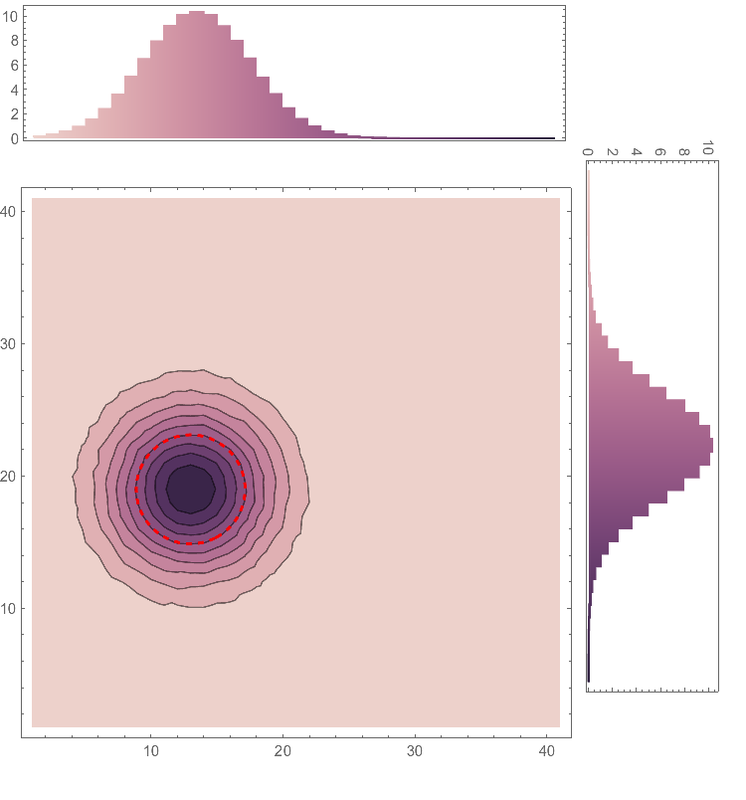 So my question is: Is there a way to recreate the whole style of these plots (at least the two in this question) in Mathematica? 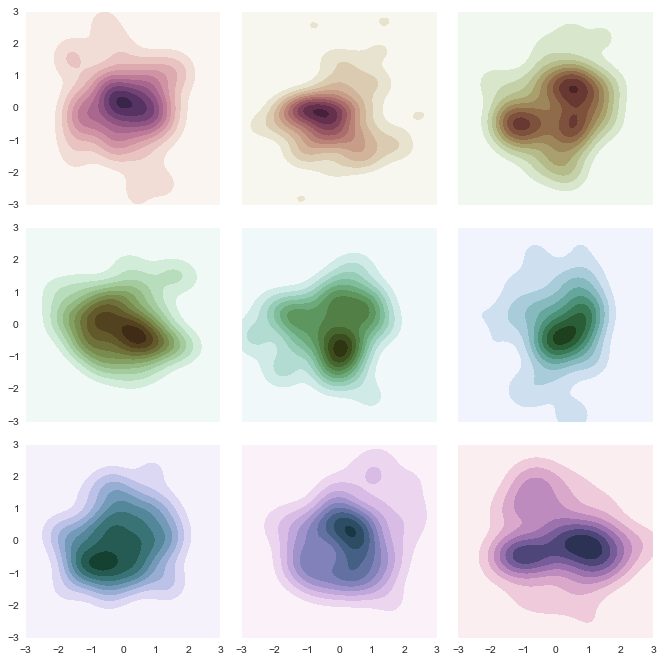 You can check the seaborn page. The color schemes are one of the things that I manage very bad. I understand that there is some opacity and transparency involved in the colors but I am really really bad at this, so I cannot help very much in this aspect. There, you find exact explanations about what the author intended to create and how he achieved it. The whole point of such color schemes is to get a color gradient that starts from zero brightness (black) and ends in white. In between those two extremes, it tries to give the viewer the impression of a linearly growing brightness. Making this way from black to white somewhat colorful is not easy, because the human eye has different perceptions for different colors. So what the author does is to choose a way in the rgb-color cube that spirals around the gray-line resulting in a nice color gradient with linearly growing perceived brightness. Now, you can understand the name of the colors in python: cubehelix because the way inside the color-cube describes a helix around the gray line. Please read the publication. 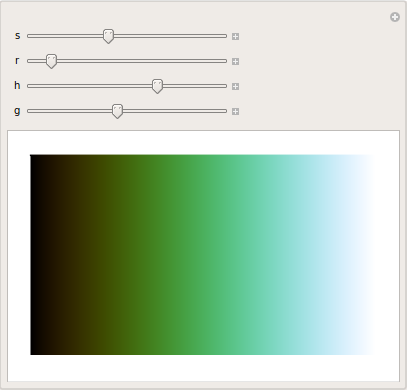 You can probably even write a wrapper function in Mathematica that runs a shell process, calls python, gets the RGB list from seaborn and converts it into a color function. 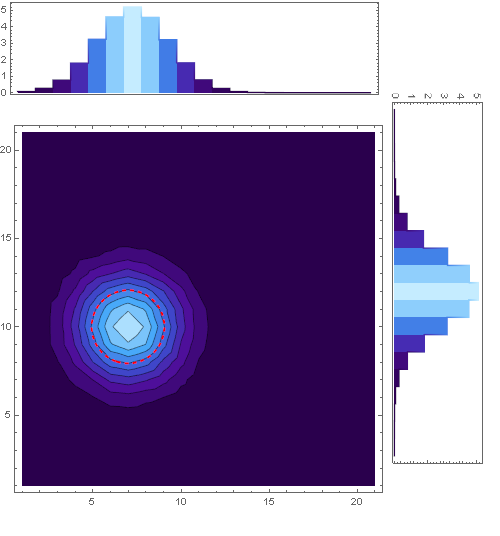 Using this in your code as before will give you a similar looking plot. Not the answer you're looking for? Browse other questions tagged plotting color style python or ask your own question. 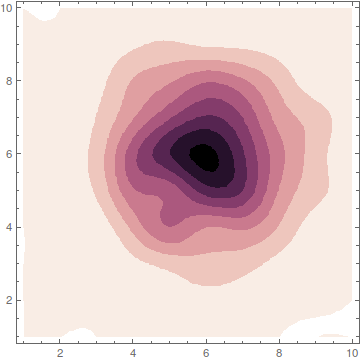 Is there an easy way to use Matteo Niccoli's perceptual color maps for 2D plots in Mathematica? Convert mathematica math expression form to python math expression? 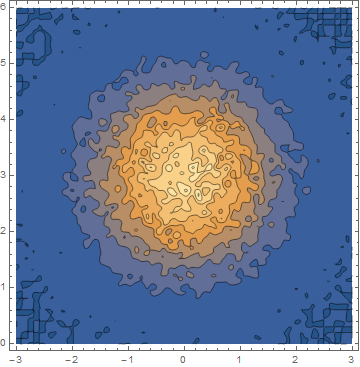 Why do Python modules load differently via Mathematica? 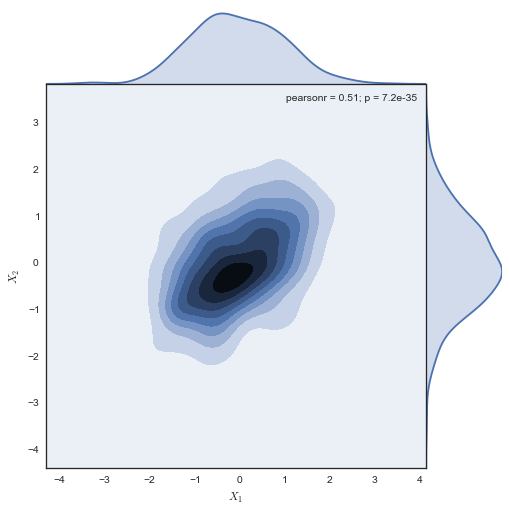 Mathematica style plotting in Python?